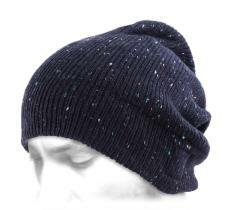 Do you want some simplicity to accompany your winter outfits? 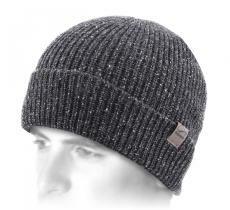 This black and white beanie by Brixton will keep its promises while keeping you warm. 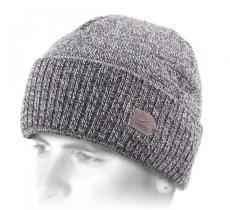 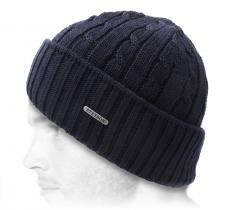 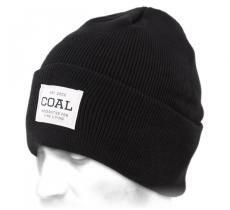 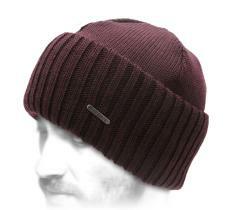 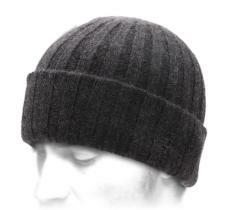 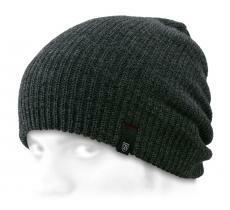 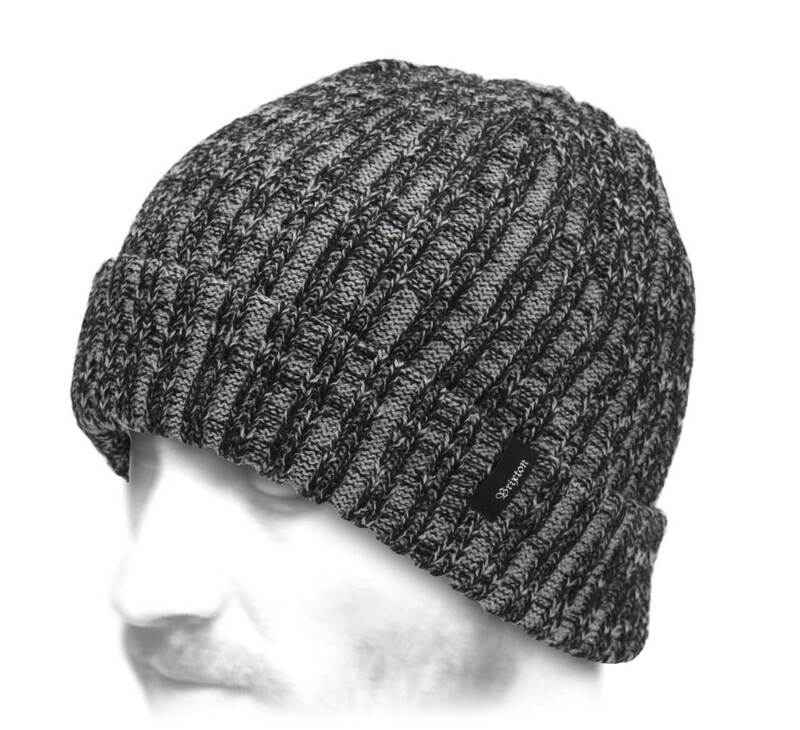 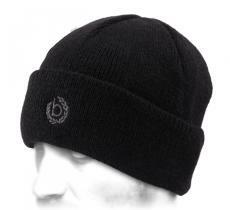 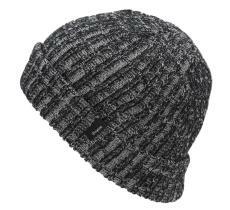 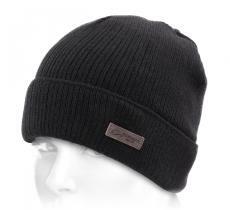 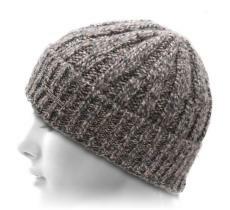 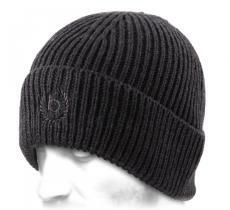 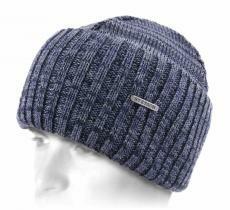 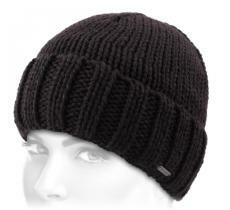 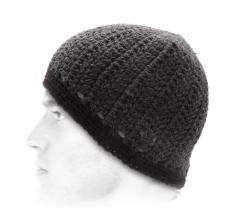 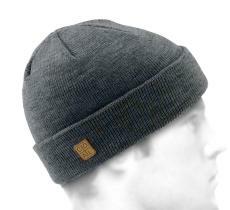 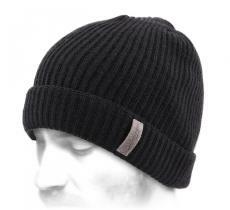 It is very elegant for a beanie and will make you proud.